Which of these 12 Danger Signs do you see in your enterprise? Are margins soft because commercial teams fill orders and say, “Yes” to price concessions and scope creep – and lack Courage to up-sell, deliver value and propose what your buyers and users really need, not just what they request? 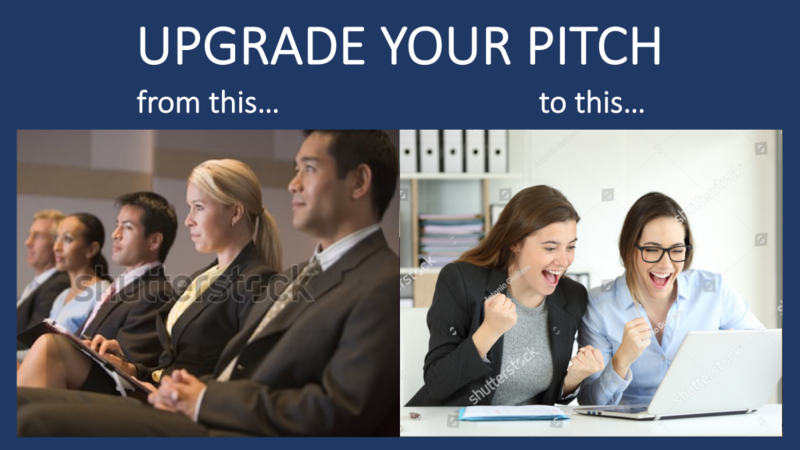 Do too many of your pitches deliver less capital, go-ahead decisions or support than you hoped to create wealth – because investors, boards, buyers or other audiences don’t have Courage to take the risk and support the possibilities you see? Do innovations lack lustre because teams shy away from bold disruptive game-changing breakthroughs – or lack Courage to ask tough questions and read the market? Do problems surprise you and require damage-control — because smart principled ambitious people lacked Courage to speak out or the influence to make themselves heard? Do experts from Quality, Marketing, Regulatory, Supply Chain, HR or other disciplines find it hard to get their advice to stick – incurring rework, costs, fines, delays, concessions or defections that could be prevented, if they had Courage to make a bigger bolder enterprise contribution? Does diversity create noise and contention – instead of bringing Courage to use diverse perspectives, sharpen up thinking, solve complex problems and succeed in new or foreign markets? Do too many high-potentials hide in the matrix or retreat into their silos – with Courage to reach out, mobilize and orchestrate cross-functional, cross-line of business partners? Are too few high-potentials ready for promotion — to shape new strategies, enter new markets, integrate acquisitions, scale quickly or provide back-up and rapid succession? Do you earn less than a 3X ROI from innovation leadership training, culture-shaping or scrums, retreats or coaching? It’s a choice leaders face – at each confusing or tough intersection. Your leaders can cushion the blows, solve the problems, iron out the conflicts – and ENABLE teams to feel secure protected siloed entitled rewarded, no matter what their business unit achieves. 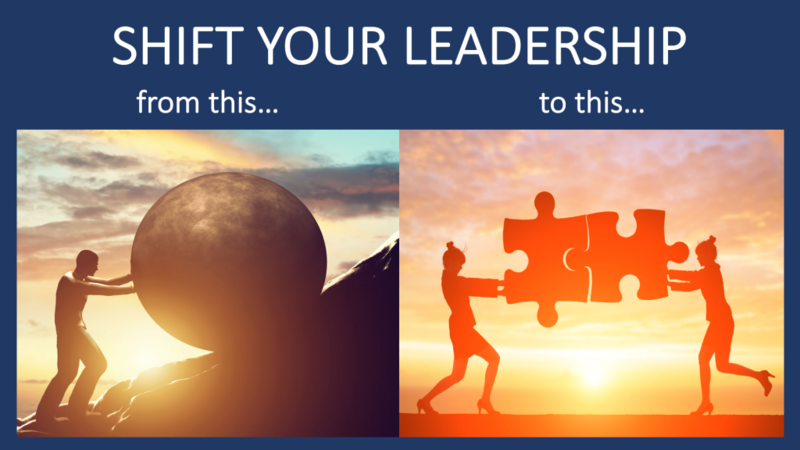 PowerUP Leaders build Courage – and ENNOBLE teams to meet new demands with initiative – sharpened thinking ingenuity – collaboration – urgency – presence – fluid, not fixed, authority. Positive can-do business psychology. Even in uncertain, volatile, competitive business conditions. With our PowerUP Assessment – you’ll see whether your leaders have the right stuff to ennoble, not enable, and transform Volatility Uncertainty Complexity Adversity into opportunity for wealth-creation. And whether they choose to AIM high, ALIGN with trust, ASK inquisitively, ACTIFY passion and ANALYZE plans. 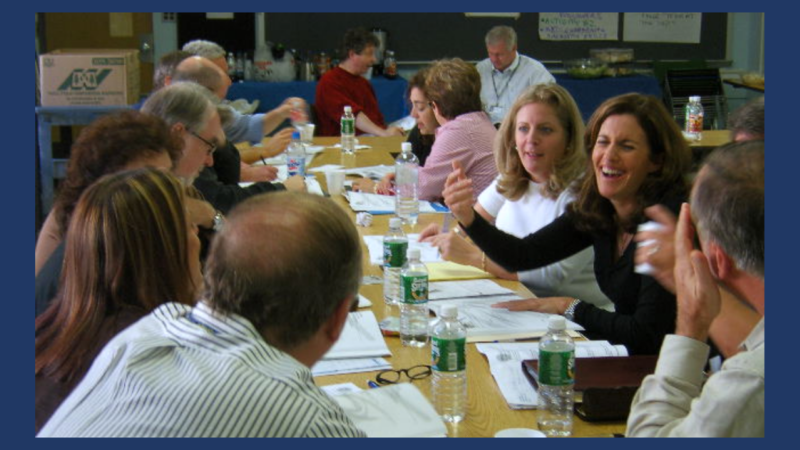 After the assessment, we invite you to ask about building the PowerUP steps into your leaders’ toolkit. So your leaders overcome defensive traps and accelerate your bizdev or innovation leadership success. Then we will challenge you to present this value proposition in a few minutes or less — as if you were enticing a real board member, buyer or user to sit up, take notice and pay attention. 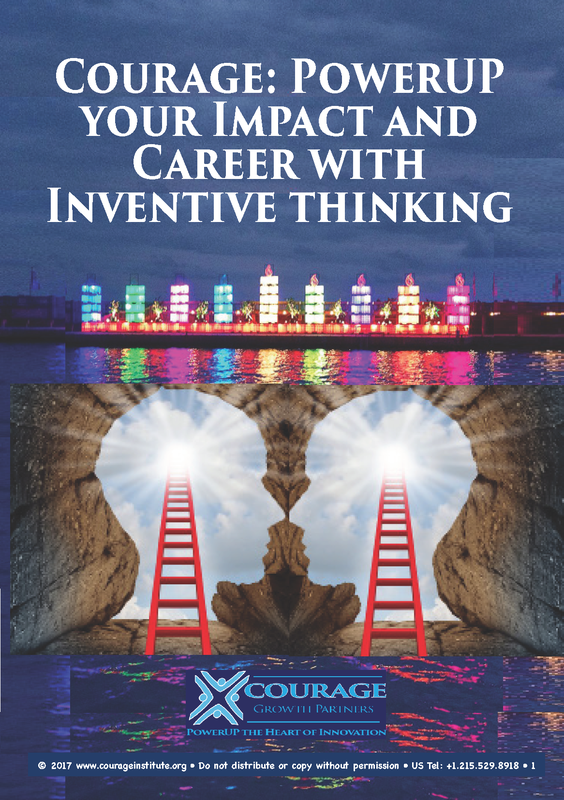 Whether you are a corporate leader mobilizing colleagues to join your matrix team, a CEO seeking board support, an innovator asking skeptics to consider a novel counter-intuitive breakthrough — “WHY?” will be the first question in your partner’s mind. They’ll want a cause to believe in – and a personal benefit to do well by doing good. After your success trajectory is set and your compass calibrated to True North, we look South and map the support you need – from investors, buyers, users, builders, implementers and advisors. Innovation is not a solo effort and is not a spectator event. It takes a team of active engaged creative resilient partners to overcome technical or scientific hurdles, barriers to adoption and deal with cost and time constraints with brilliance – creativity – initiative. Innovation rarely, if ever, succeeds with the very first idea – or the easy intuitive obvious suggestion. Diverse interests and conflicting perspectives can save the expense of trouble-shooting, retro-fitting, recalls or adverse events — if they are invited with transparency and full disclosure, data-driven decision-making deliberation and problem-solving. Most business psychology says, “Here’s our insight. Now it’s yours. Good luck.” We know that’s not enough to expand your range of motion, master new skills, hold diverse and complex matrix teams on belay and adhere to timelines, budgets and regulatory requirements. Optimism, hope, passion, enthusiasm. When the going got tough for commercial groups or engineering teams, a can-do look-forward, all-in-it-together spirit differentiated the high-performers from those who got stuck.